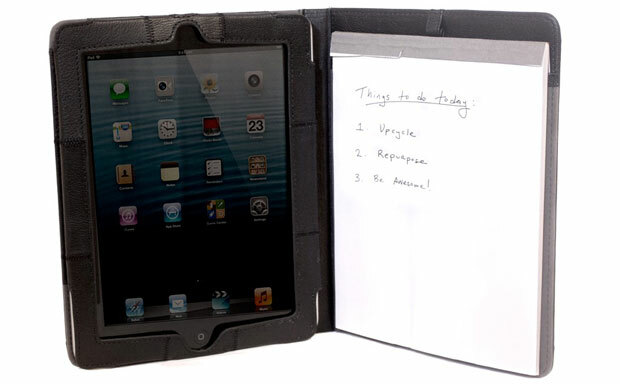 Looptworks come up with a stylish and highly functional folio tablet case – Sansha. The best feature of the folio is its built-in notepad featuring a pen/stylus holder allowing users to take down important notes whenever they need to. Another great thing about the case is the fact that it’s 100% upcycled from excess Italian leathers. Naturally, this means that it’s a true limited edition and environmentally-friendly piece. 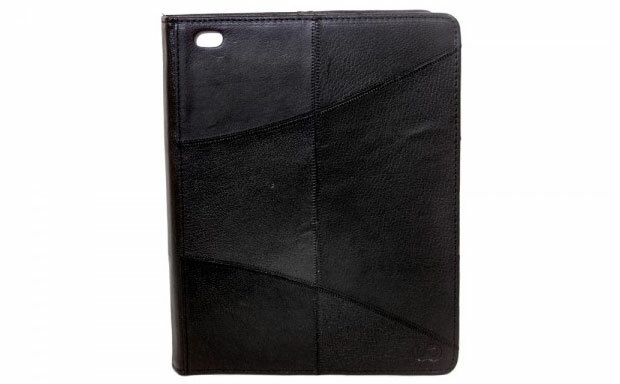 The case is compatible with the iPad 2-4 and allows free access to all ports and buttons.